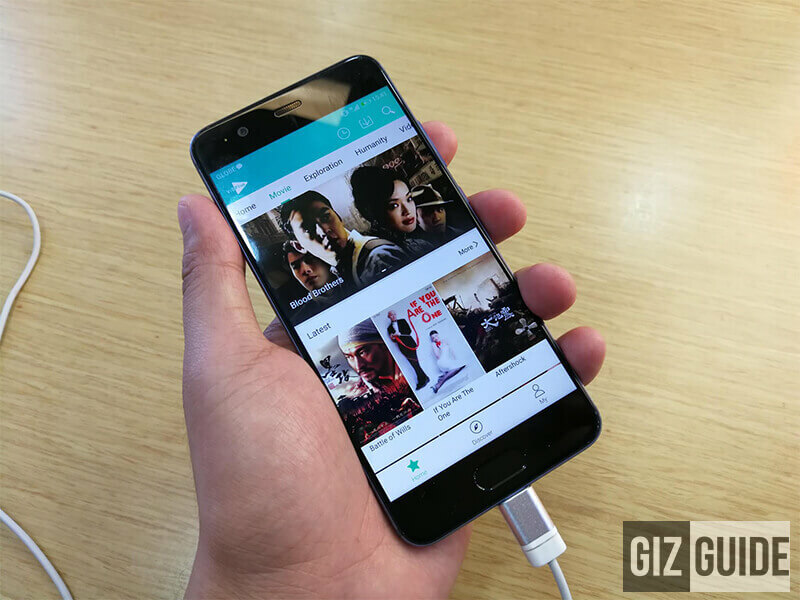 Huawei together with FBDC recently signed a cooperation agreement to promote Huawei's video streaming services called ViDPlus and Clipz. 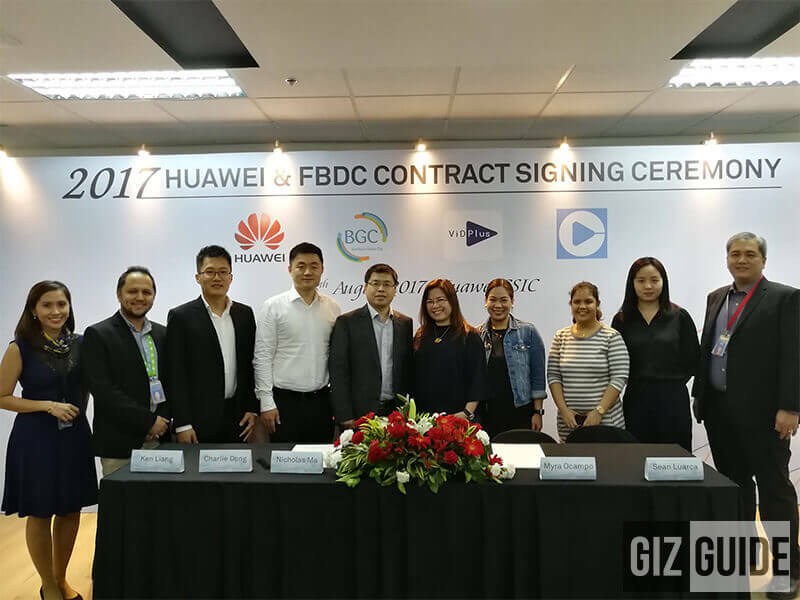 The agreement will help Huawei promote VidPlus and Clipz during BGC's Season of Passion Campaign which starts in October and lasts until December. The activity filled event will be a great stage for Huawei to boost the popularity of the two video streaming services. VidPlus will have a collection of popular movies and videos that can be downloaded directly on your device. It even has classic Chinese films that includes action packed Kung Fu movies. Clipz, as the name implies, specializes on shorter video clips that can be enjoyed in a matter of seconds. Huawei will provide first time users with free trial periods for both. ViDPlus will have a 7-day free trial which can be activated by sending VP10 to 2151. Clipz, on the other hand, will have a 3-day free trial which can be activated by texting VD ON to 2151.